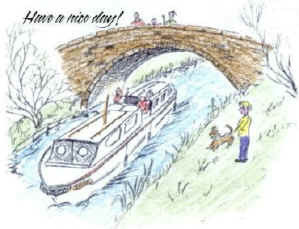 Thank-you for booking with Fox Narrowboats. 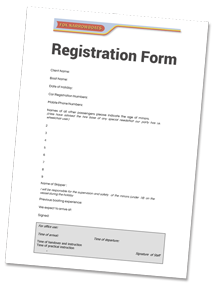 Please could you register before you arrive either online or download, printout and fill in the .pdf form. Print out and fill in the registration form before you arrive at the marina. Please note a security deposit of £100 (Cash or Credit Debit Card only – No Cheques) is required upon arrival at the marina. This is totally refundable if the boat is returned on time, clean and undamaged. We want yours to be a safe and happy holiday. Please read the safe and friendly boating guide before visiting. 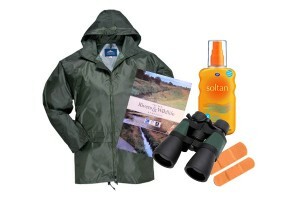 All our boats are well equipped, but there are a few things that will be useful to bring with you, waterproof clothing, wildlife books and binoculars if you have them. There is a basic first aid kit on board, but you may find it useful to bring items such as basic medicines, sun cream and plasters. The nearest railway station is in March itself and is approx. 2 miles from our base. If you require a taxi there is a taxi rank at the station. For those travelling from overseas we can arrange private hire collection from all UK airports. 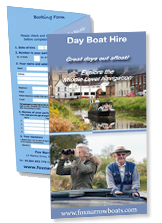 Check out our day boat hire routes page or alternativly download our complete waterways map below.